Until recently, radio has been a relatively unexplored aspect of artistic practices; this book asks why. 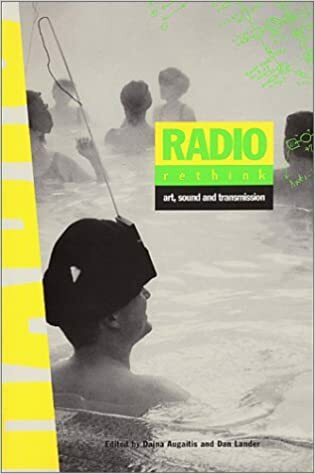 From philosophical, historical and cultural analyses to poetic writings by artists, this unique reference explores radio culture and the unusual range of activity possible when contemporary artists use radio as their medium. Radio will never sound the same again.